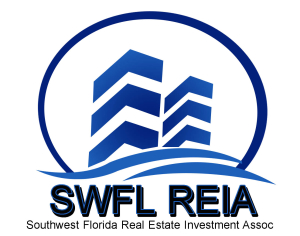 April 2016 Lee County Foreclosure Trend Report is now available. April 2016: 93 Mortgage related Lis Pendens. 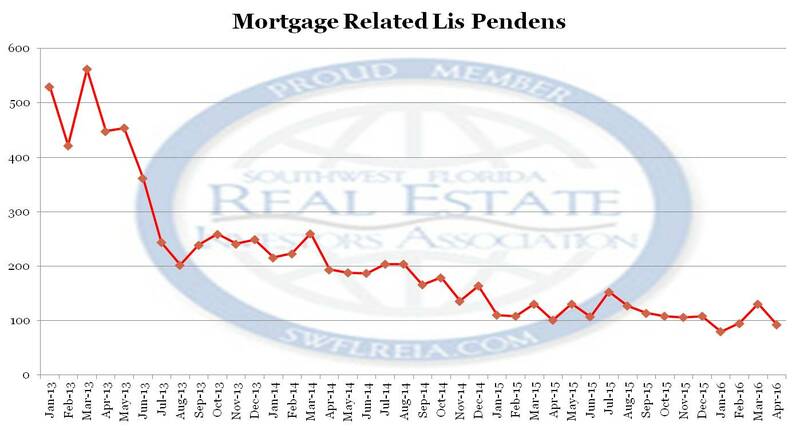 March 2016: 131 Mortgage related Lis Pendens. April 2016: 101 Mortgage related Lis Pendens.